To celebrate the wedding of Prince William and Kate Middleton in 2011, more than 5,000 street parties were held across the UK and half the country watched at least part of the ceremony on television. But perhaps this shouldn’t come as all that much of a surprise, as the royal family has long been a massive draw for tourism to the UK and generated more than £500 million from overseas tourism in 2010 – which was the latest ‘regular’ year for figures, before the wedding of the Duke and Duchess of Cambridge and the Queen’s Diamond Jubilee in 2012. And royal attractions are expected to be popular again this year, with William and Kate set to welcome their first baby into the world this summer. So where will be the most popular attractions for visitors? If you’re traveling to London in August or September, then you will be able to tour perhaps the most recognisable royal landmark – Buckingham Palace. Although visitors at other times of the year will not be able to peruse the lavish state rooms or gardens at the Queen’s official residence, the spectacular Changing of the Guard ceremony is something that cannot be missed. 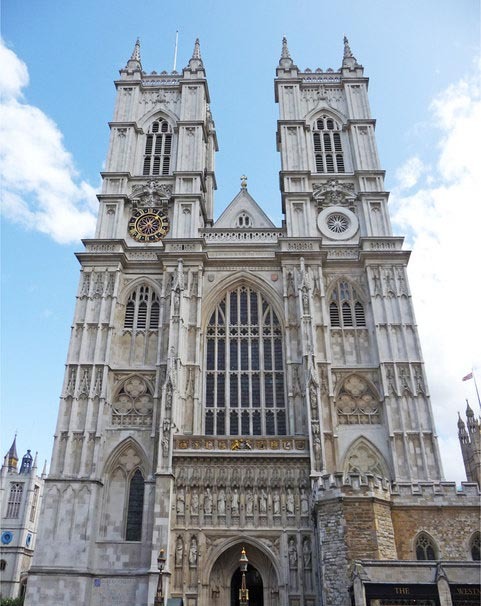 In the wake of the royal wedding, Westminster Abbey saw a 36 per cent increase in visitors, helping it to move into the top ten most-visited UK attractions for the first time. The stunning tenth century gothic structure is one of the most incredible pieces of architecture found in Britain and the opportunity to visit where William and Kate exchanged vows is too good to pass up for those heading to royal places of interest. 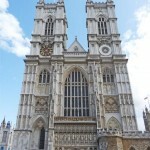 The Abbey has also played host to the coronation of every English monarch since 1066. 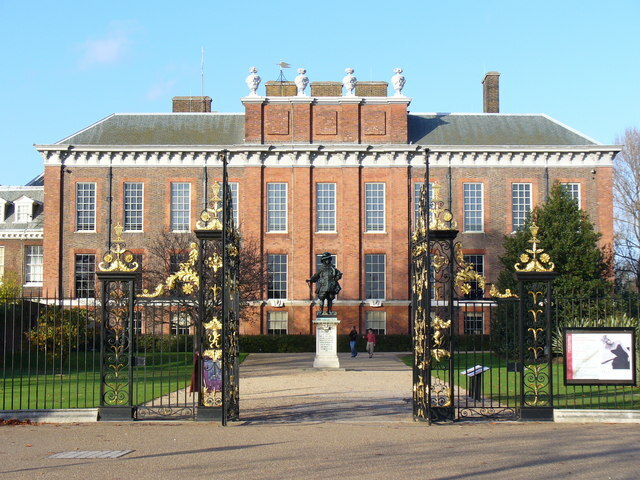 For those interested in the history of the royal family, there can be no better place to visit than Kensington Palace, which was home to Queen Victoria and Princess Diana. 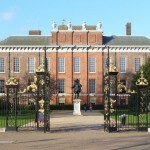 It is now William and Kate’s official residence and is likely to be where they bring up their first child. The Victoria Revealed exhibition tells the story of Britain’s longest-reigning monarch, while some of the Princess of Wales’ dresses are also on display. Windsor Castle is renowned as the Queen’s favourite residence and is the burial site of no less than ten monarchs. Exhibitions are held throughout the year and vary regularly, but visitors should be sure to see Queen Mary’s Dolls’ House – the most famous dolls’ house in the world. 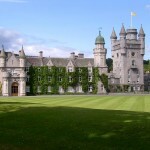 The Queen’s Scottish property Balmoral Castle is the place where she and her family usually spend the summer. Prior to this, the estate opens its grounds, gardens and the magnificent Castle Ballroom to the public from April to July each year. 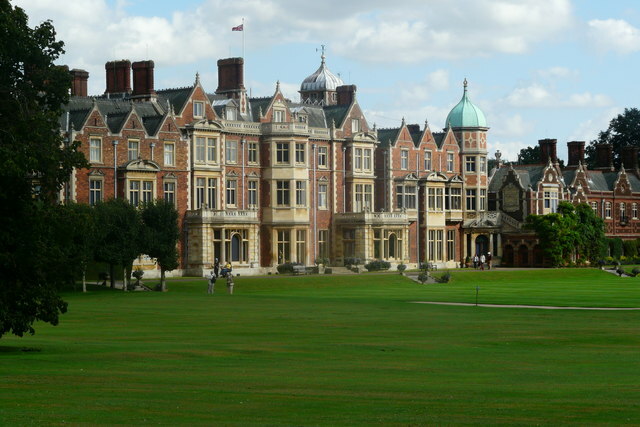 As you can see, the Queen likes to spend certain parts of the year in different residences and Sandringham is where she chooses to take her family at Christmas. 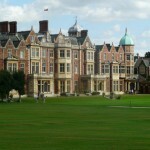 The Norfolk house and estate has been the private home of four monarchs and has been described as the “most comfortable house in England”. From April to November, you can see for yourself if this is the case. 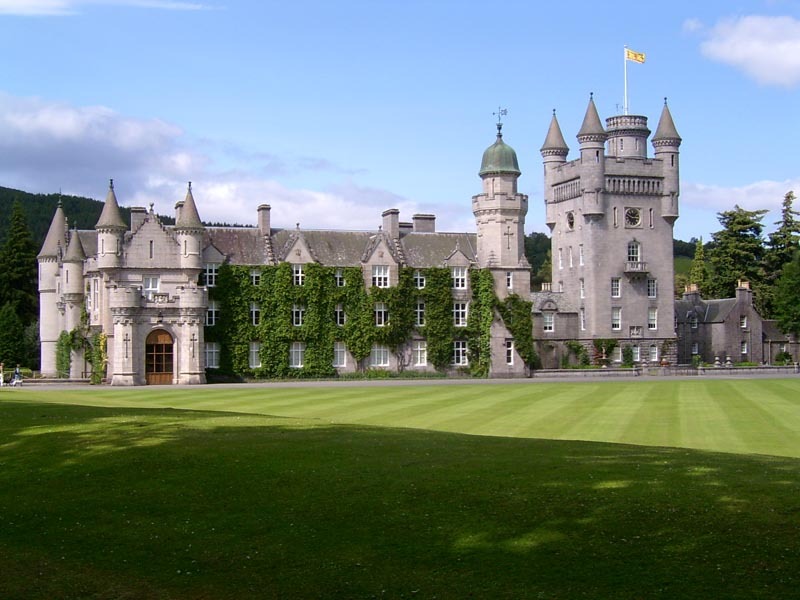 If you’re ever in Edinburgh, then a trip to the Palace of Holyroodhouse is a must-see attraction. It was the home of Mary, Queen of Scots, who was married here and saw her secretary brutally killed here. 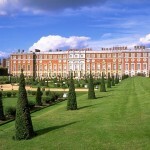 Tours are available throughout the year, while regular exhibitions tell the history of the palace. 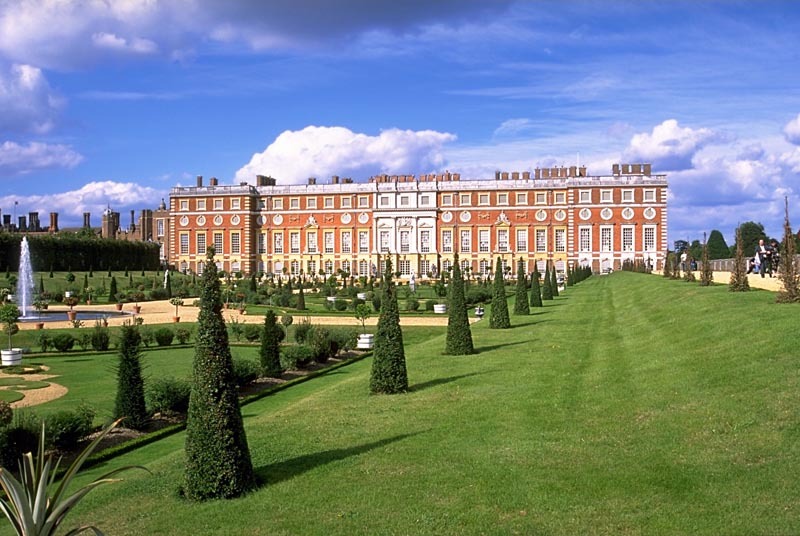 For those interested in Tudor history, Hampton Court Palace is the place to head for as it was the favourite residence of King Henry VIII and stands as a testament to tudor life. As well as this, visitors can attend a service at the incredible Chapel Royal, before getting lost in the famous Hampton Court Maze – part of the gardens regularly voted among the world’s most beautiful. 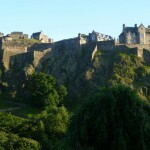 Edinburgh Castle sits atop an extinct volcano and is the city’s most popular tourist attraction. 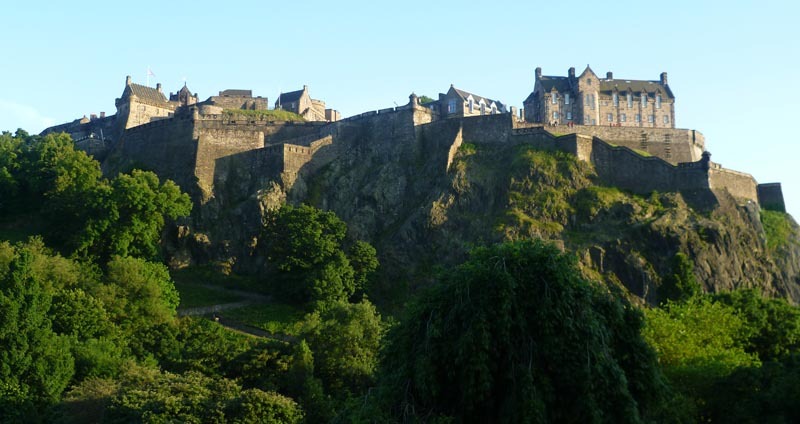 It is home to the Scottish Crown Jewels, the Stone of Destiny, the One O’Clock Gun and the National War Museum of Scotland and no visit to the city is complete without a trip to the castle. 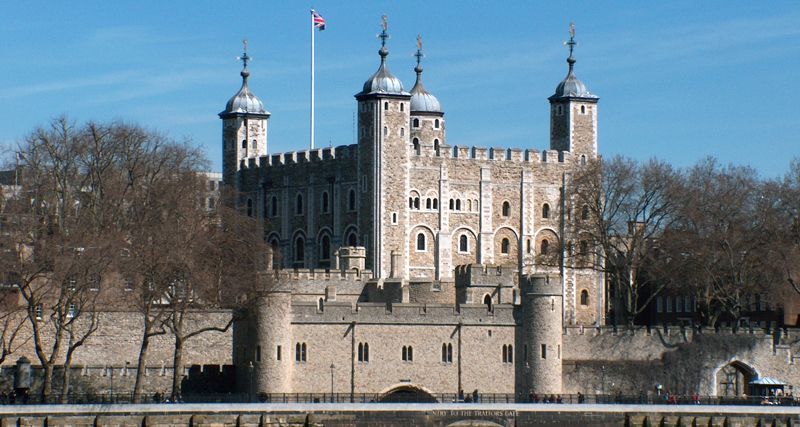 The Tower of London is one of the most well-known fortresses in the world and has been used in a variety of ways – as a royal palace, prison, armoury and even a zoo! Here you will be able to see the Crown Jewels, stand where Anne Boleyn and Catherine Howard were beheaded and cast your eye over 500 years of royal armour. Looking for a Loan Today?